This was the funnest layout to make! 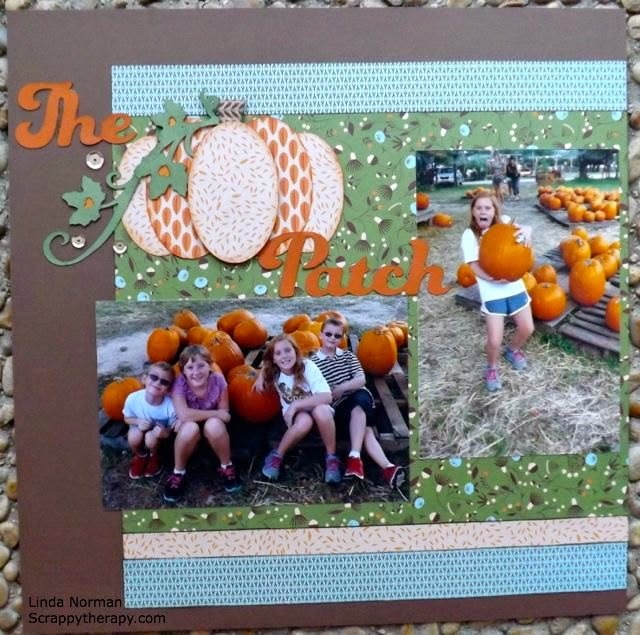 I started with the idea of the pumpkin and then searched for a layout to suit my pictures and the pumpkin! The Art Philosophy and Artbooking Cricut Cartridges were invaluable in making this layout! The Cricut Craftroom made it easy to weld the Artbooking letters together to make the title easier to attach as well as more fluid! Don't you just love this layout! 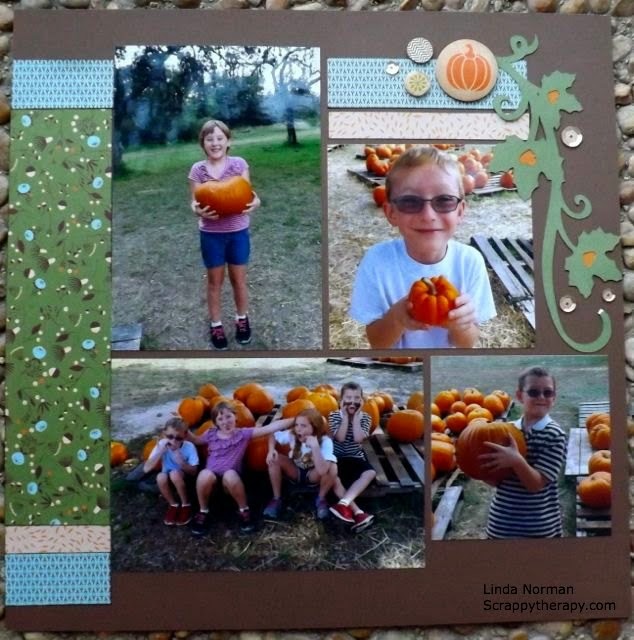 Sign up for the class on November 15 at 10 am to make your own adorable pumpkin layout! Added time to make these adorable layouts is November 19 at 9:30 which is a Wednesday morning! 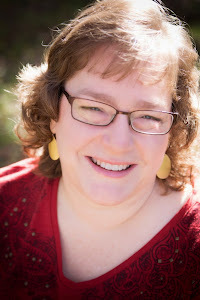 Sign up to take the class by November 1! For more info about signing up or purchasing a kit go here!